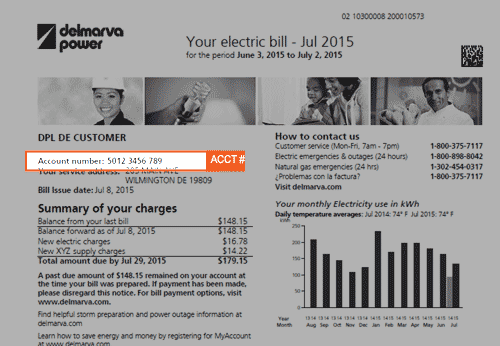 Do you have a Delmarva Power service number? Please enter your zip code below to view the rates for your area. *Electricity companies in Delaware require a service number from Delmarva Power before you can sign up for electricity with Direct Energy. With Direct Energy, you can lock in a low, fixed electricity rate for up to 24 months, instead of dealing with electricity prices that change with the seasons. Get off Delmarva Power's roller coaster of variant pricing and enjoy having the power to choose your Delaware electric company. Learn more about your energy choice in cities like Wilmington, Dover, and Newark. View our Delaware electricity plans and see the electricity choices you have today. 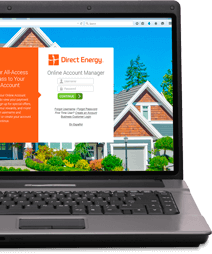 Take control of your Delaware electricity and natural gas with Direct Energy's Online Account Manager. You get access to your current and past bills, account management and special offers from your computer or smartphone. 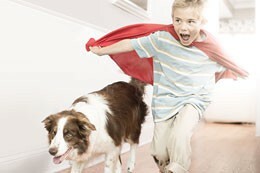 Switching from your Delaware utility company to Direct Energy is easier than ever! You'll never lose power while switching from another electricity supplier, and you'll continue to be billed by your current Delaware utility company, Delmarva, for example. Whether you live in Wilmington or Newark, Delaware, switching to Direct Energy is easy and hassle-free! Did you know that you have a choice between Delaware electric companies? Learn more about electricity deregulation in Delaware, the companies in the Delaware electricity market, and what the difference between a fixed-rate and variable-rate energy plan are. Make an informed decision about your Delaware electricity company today! 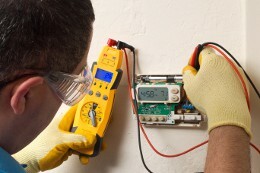 Looking for an HVAC technician or plumbing service in Delaware? Trust the HVAC, plumbing and electrician experts at Direct Energy's home services brands to help with all the installation, repair, maintenance and protection your Delaware home needs! Thanks to the deregulated market in Delaware, you now have the opportunity to choose the Delaware electricity company you want, instead of being limited to only Delmarva Power. Check out Direct Energy's variety of electricity plans and rates and find the one for your home and family. We're offering special discount electricity plans to members of the military community! You'll get an exclusive discount, a fixed electricity rate for the life of your contract, and our deepest thanks for your service to our country.